TEXAS: Company Defies Court, Sells 3D Gun Plans - Joe.My.God. Consumers in the United States can name their own price for the controversial files that began shipping on USB drives Tuesday morning by Austin-based Defense Distributed, owner Cody R. Wilson told reporters at a news conference. “This judge’s order stopping us from simply giving things away was only an authorization that we can sell it, that we can mail it, that we can e-mail it, that we can provide it by secure transfer,” Wilson said. “I am doing all of those things,” he added. 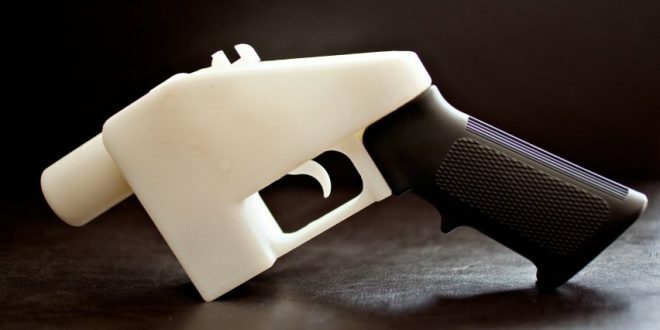 The company’s selection of 10 3D-printable weapons includes an AR-15, Beretta 92FS and Ruger 10/22.